We have a few of these Yamaha WX-010 MusicCast Wireless Speakers left in stock. We have 3 black and 1 white speaker left in stock. The small footprint of this speaker makes it perfect for use in the kitchen, bedside or anywhere space is limited. You can even mount it on a wall with commercially available speaker mounts using the integrated 1/4″-20 threaded mounting hole. 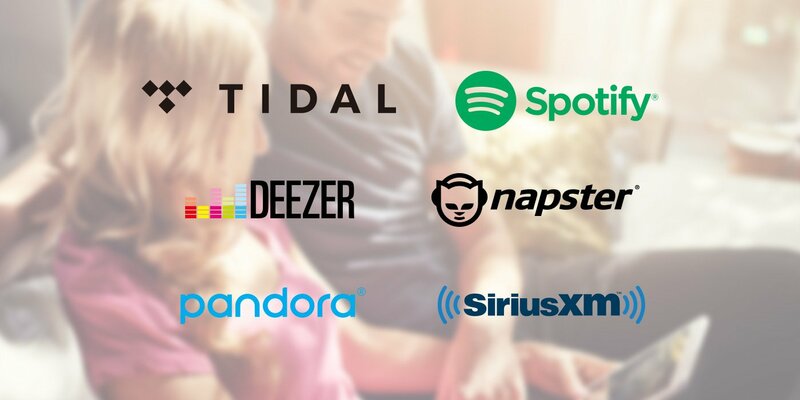 Listen to Pandora®, Spotify, Napster, SiriusXM Internet Radio, TIDAL, Deezer, thousands of free internet radio stations and the music stored on your smart devices and computers. Stream music directly from your smartphone or tablet via Bluetooth or AirPlay. 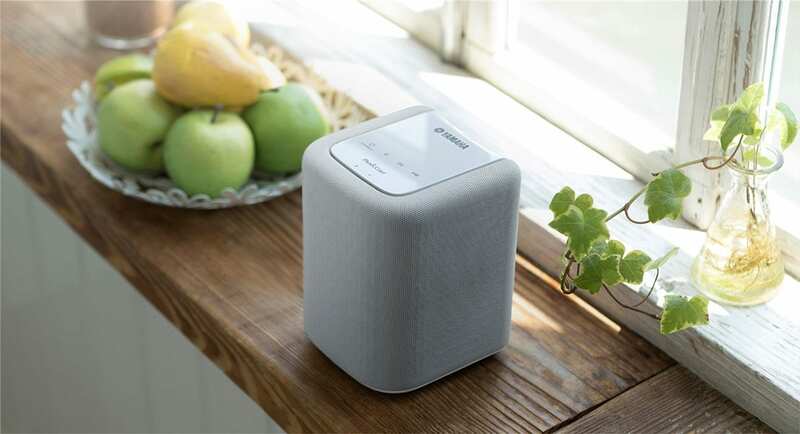 Start with a single MusicCast speaker and add more over time, or add a MusicCast sound bar or home theater and stream music everywhere using your existing Wi-Fi network. 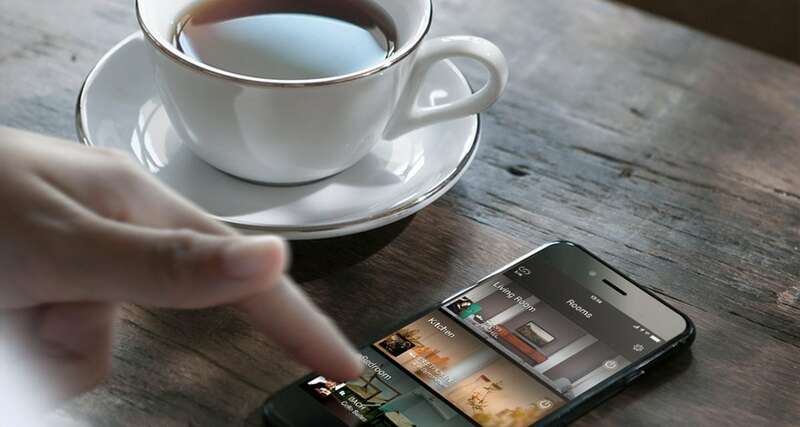 With MusicCast, the system grows with you, and there’s no need to run wires through walls. The WX-010 has touch-type buttons for clear, convenient operation and features a simple, rounded design that neatly matches any interior. Two WX-010 units can be paired to function as left and right channel speakers, providing stereo sound for a wider listening area. For more details, watch the video.